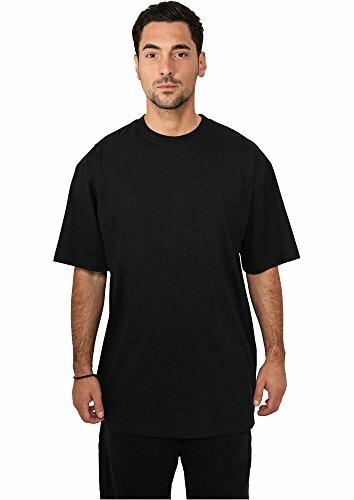 URBAN CLASSICS - Tall Tee (black), Gr. 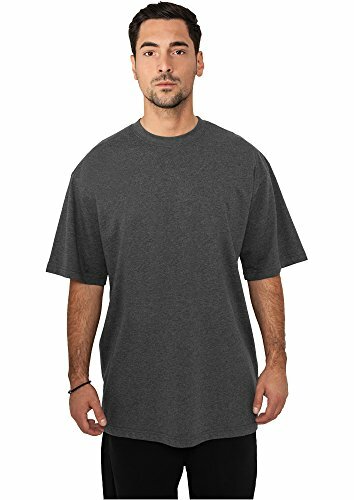 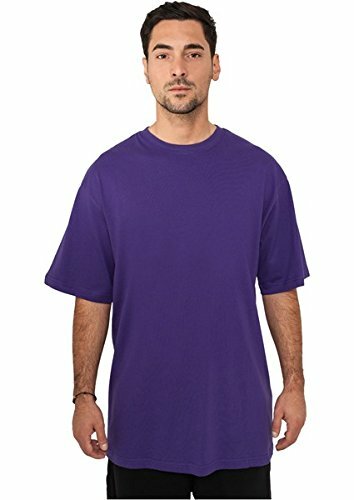 URBAN CLASSICS - Tall Tee (charcoal), Gr. 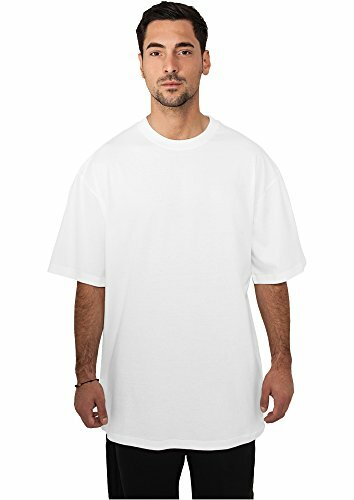 URBAN CLASSICS - Tall Tee (white), Gr. 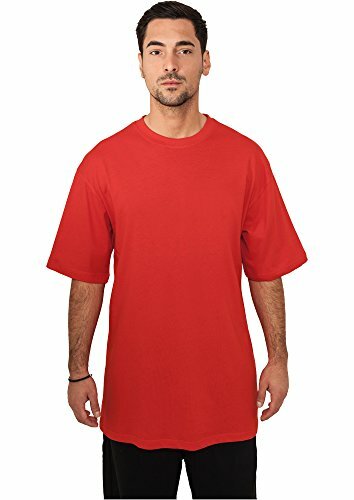 URBAN CLASSICS - Tall Tee (red), Gr. 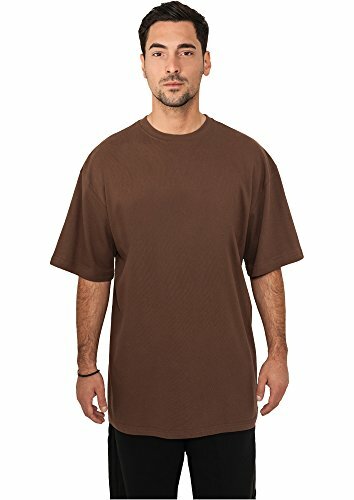 URBAN CLASSICS - Tall Tee (brown), Gr. 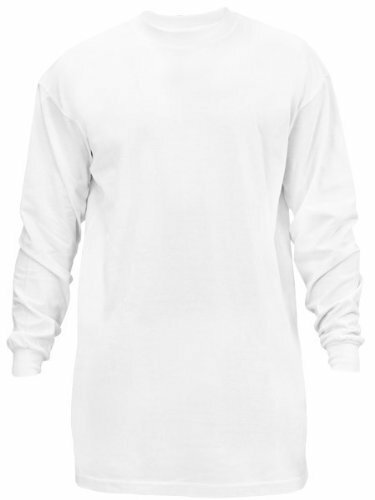 A reliable choice for comfort, softness and durability. 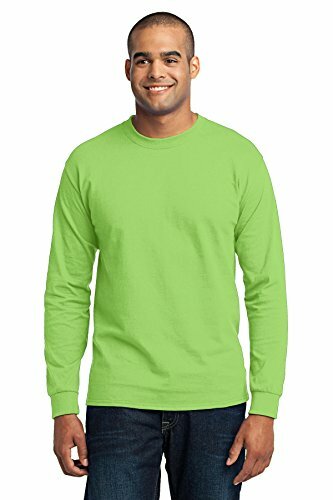 | 5.5-ounce, 50/50 cotton/poly Made with up to 5% recycled polyester from plastic bottles Safety Orange and Safety Green are compliant with ANSI/ISEA 107 high visibility standards for background color Due to the nature of 50/50 cotton/polyester neon fabrics, special care must be taken throughout the printing process. 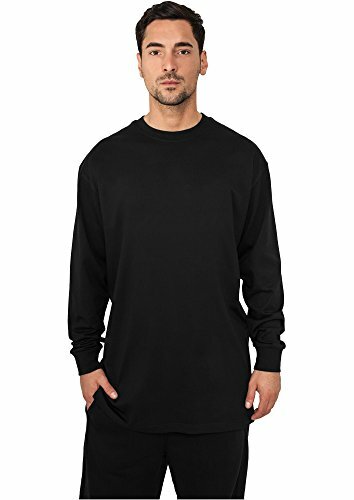 Kunden, die diesen Tall Long Sleeve Tee gekauft haben, kauften auch: Ugg Australia Classic Tall Boot, Front Pocket Hobo Handtasche, Light Blue Player T-shirt - vielleicht interessiert dich das.